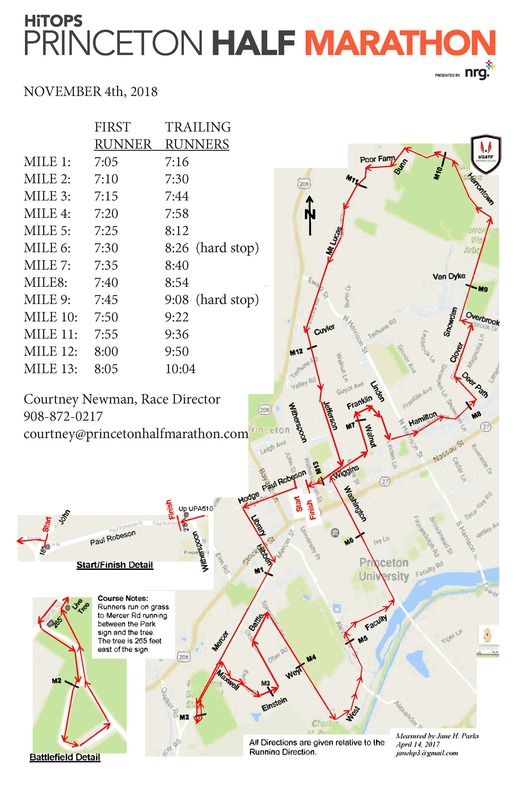 Princeton’s Half Marathon will be held on Sunday, November 4. Route map with road closings and timing is below. Most roads should be re-opened by 9 a.m. More information can be found on the Princeton Half Marathon website.